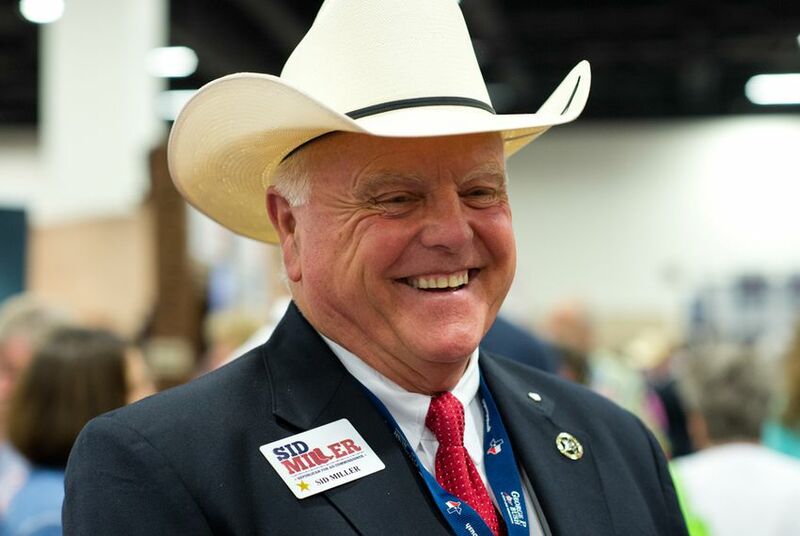 Texas Agriculture Commissioner Sid Miller on Thursday restored the option for public schools to serve certain fried foods and soda by lifting a decade-old statewide ban on deep fryers and soda machines. The policy, which supporters say gives control over nutrition back to school districts, instead of the state, goes into effect July 1. “We are working to put an end to a one-size-fits-all approach mandated from Austin," Miller said in a press release. "We want families, teachers and school districts to know the Texas Department of Agriculture supports their decisions and efforts to teach Texas students about making healthy choices." School groups that sell fatty foods or sugary sodas on campus for fundraising purposes are now allowed to do so six times per year, up from once, and to sell during school hours. Critics have argued that Miller's push is a step backward for childhood nutrition. In 2013, 16 percent of high school students in Texas were obese, up from 14 percent in 2005. Only Arkansas, Kentucky and Alabama reported higher rates. Nationwide, child obesity rates have jumped from 7 percent in 1980 to 18 percent in 2012. Among minorities, the rates for children and adolescents were significantly higher, with Hispanics at 22 percent and non-Hispanic black youth at 20 percent. Ironically, the reversal was announced as part of a new plan by the Texas Department of Agriculture to reduce childhood obesity. The primary objective of the plan is to connect farmers with schools to provide more local food. It's designed to promote community engagement and student involvement, as well as training to help schools serve meals that are "attractive and taste great."